Working out is so important for our overall health and well-being. But finding time to get in a workout can be a challenge, let alone making time to clean up and make yourself presentable afterward. If you put off working out to avoid getting sweaty and disheveled or you struggle to put yourself back together after a high-intensity session, we can help. 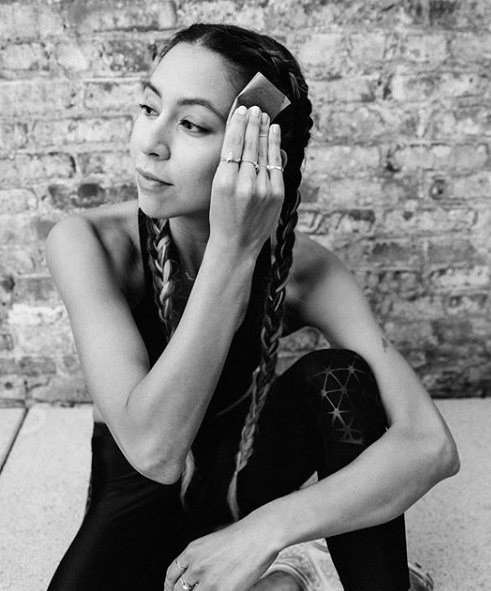 We've compiled some of our favorite gym-friendly beauty products that will take you from sweaty mess to fresh and polished — without having to sacrifice a lot of time. Peep ahead and see which products deserve a spot in your gym bag and get to sweating.